The back-and-forth rhetorical sparring taking place between President Donald Trump and George Conway, the husband to Trump’s presidential counsel Kellyanne Conway, has ensnared social media. After Trump went on a huge and, to some, troubling tweetstorm over the past weekend, George Conway shared his beliefs on social media suggesting that the president was displaying evidence he was mentally unfit for the challenges of serving in office. In an interview with the Washington Post earlier this week, Conway detailed how Trump had spoken to him at a party about odd topics, including National Security Adviser John Bolton’s mustache, which the president seemed to obsess over. Trump had also complained to Conway about his former Attorney General Jeff Sessions, ranting about how “smart” it was for Conway not to have taken a job at the Justice Department. Sessions was “so weak,” Trump suggested, because he had recused himself from the Russia investigation. Conway suggested in his interview that his targeting Trump in his tweets was a means to blow off steam about Trump’s time in office. It helps for him to talk about Trump on Twitter, he said, so that he won’t “end up screaming at [Kellyanne Conway] about it” when they’re at home together. 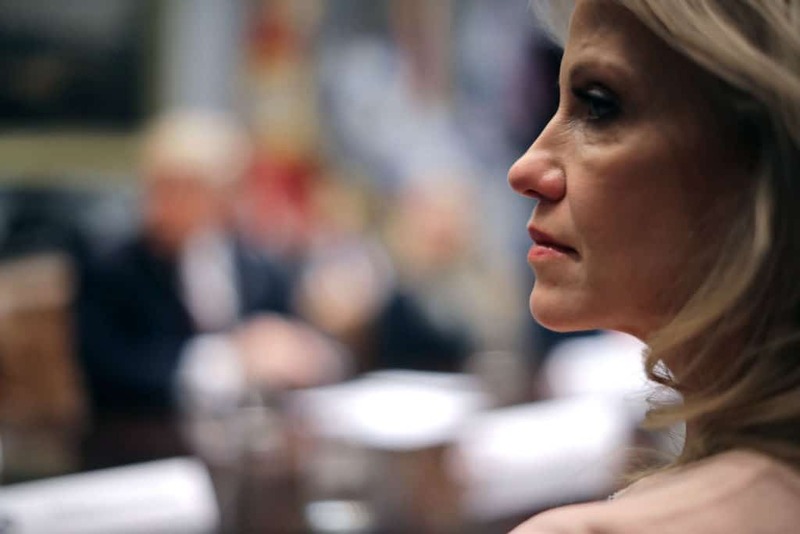 Trump made another attack against Conway on Wednesday, which included a notion that Conway’s criticisms against the president were due to jealousy over his wife Kellyanne Conway getting a job in the White House and not him. Conway responded in kind to the president, referring to his previous comments about Trump’s mental fitness.